We are excited to present to you NewGel+E, a formula, developed by doctors, which is suitable for the treatment of all types of scars. What is impressive about this innovative advanced silicone gel is the fact that it contains only two ingredients, yet most patients consider it extremely effective. Polymerized Siloxanes and Tocopherol – this is all you will get, which, apparently promises very impressive results in a short period of time. Each tube contains 1 oz (30 gr) substance for the treatment of Keloids, Contracture, Hypertrophic, and Acne Scars. The product can be used on all body parts (including the facial area). 1 What are the pros and cons of NewGel+E? 4 How to apply NewGel? 5 Does NewGel+E Advanced Silicone gel really work? 7 How much does NewGel advanced silicone gel cost? What are the pros and cons of NewGel+E? The NewGel Plus advanced silicone gel seems to have a very good reputation among patients. Since it can be used on any external scar, it is a very suitable option for those, who have multiple scars (varying in types and sizes). 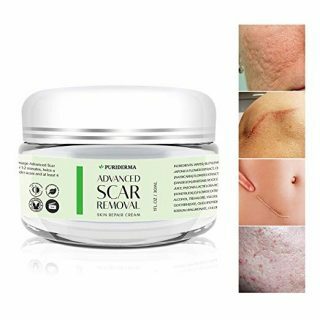 What scar sufferers like the most about this formula is the small ingredient list (similar products often contain more than 40-50 different ingredients, some of which have a proven harmful effect on the skin). My little girl had open heart surgery at 3 months old. I started putting New Gel + E on her scar as soon glue came off her sutures. I took pictures of her progress at 3, 8 and 12 weeks. We are AMAZED!! Our cardiologist and pediatrician have both started using this product. Couldn’t be happier with the results. Carefully wash the affected area and dry thoroughly before the application of the product. 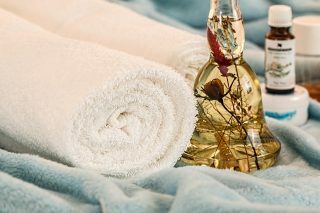 Apply a thin layer of NewGel on the completely healed wound and gently massage. The advanced silicone gel should be applied twice a day (in the morning and before bedtime) in order to obtain satisfying results. 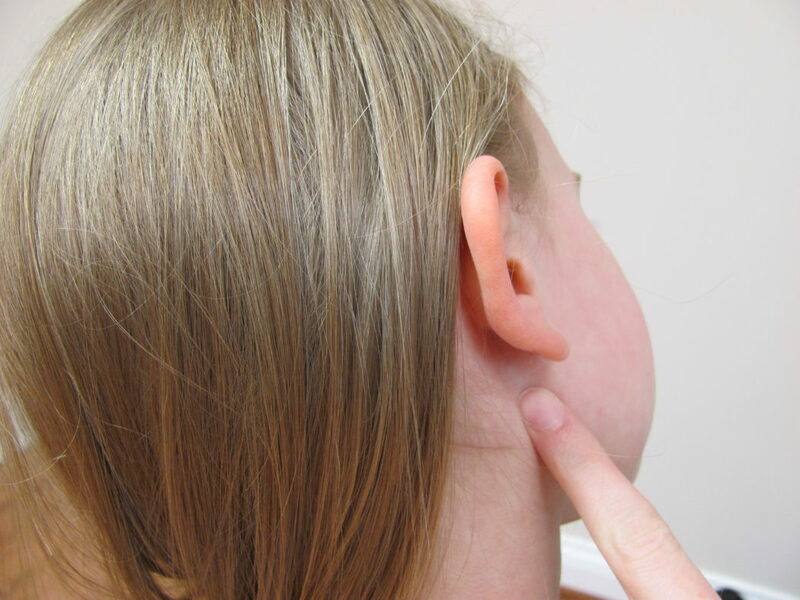 The treatment period usually takes 8-12 weeks. We at SkinPractice highly recommend performing a patch test to find out whether a skin reaction occurs due to the application of NewGel Plus. Does NewGel+E Advanced Silicone gel really work? This stuff was prescribed by a plastic surgeon after a Bariatric Body Lift. 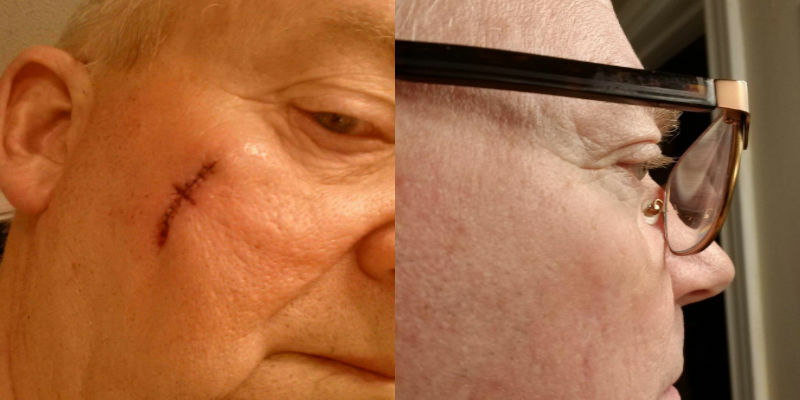 It is amazing, minimized really old surgical scars and it flattened and lightened, and healed current scars. They healed faster and better when gel was applied. Best I’ve tried. Good consistency; dries quickly. My surgeon recommended BioCorneum but it was very thin, watery and never dried. This is much better. 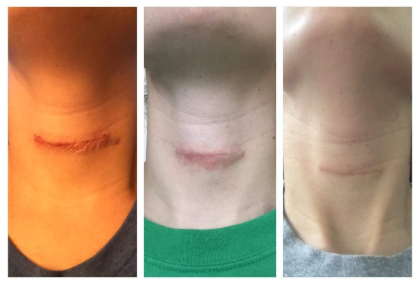 Scar following skin cancer surgery has nearly vanished after only a few weeks of using the product. How much does NewGel advanced silicone gel cost? 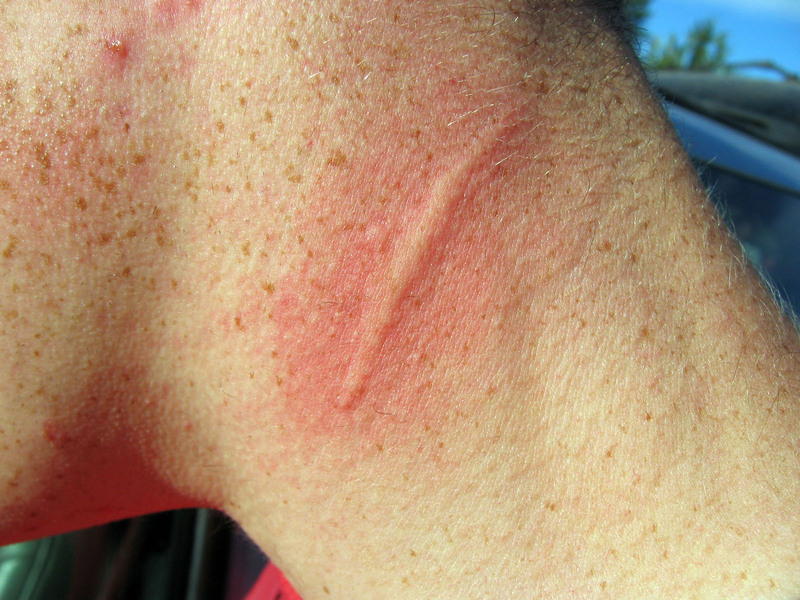 The product has an average price compared to similar creams for scar management. The truth is that this is not the cheapest option available, still, this gel has a reasonable price, having the impressive performance and the amazing results it provides. The product can be purchased Online or from your local store and the price (as expected) will vary, depending on where you buy it. Usually, Online is cheaper. Maybe NewGel+E advanced silicone gel does not meet your expectations? Everybody’s skin is different and reacts differently to the products applied, so there is a chance this formula is not the right one for you. In case you don’t like the ingredients, the price or something else about this formula, don’t bother buying it! Here’s a list of other great over-the-counter products for scar removal. Polymerized Siloxanes and Tocopherol - this is all you will get, which, apparently promises very impressive results in a short period of time. NewGel+E advanced silicone gel is currently one of the most effective scar creams.